Back up your business decisions. KDM provides affordable and effective hosted and in-house solutions for small to medium-size companies. 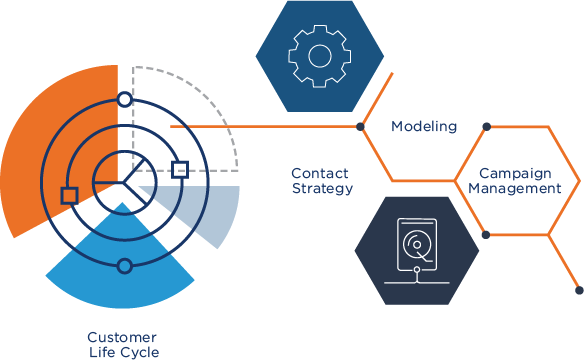 We consolidate layers of relevant data to create a clear picture of your customer base that informs your decision-making at every level. More than a marketing tool. KDM sources information that drives value for your company. With marketing, circulation, and vendor services expertise, we have firsthand experience with the challenges your business faces. 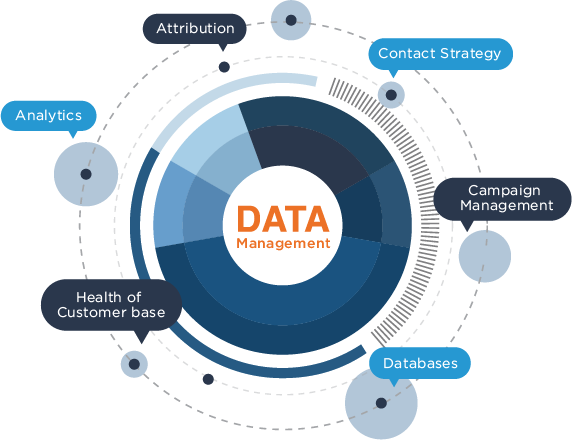 KDM addresses your company’s distinct needs, designing data platforms that enable you to forge stronger relationships with your customers.